New on the site! 10 Days of Silence and Meditation in Rural Quebec. There’s a new entry over in the Writing section: I took at a ten-day silent Vipassana meditation retreat, and posted an account of the experience. I wrote this for myself at first, to help cement my own thoughts into long-term memory. It turned out substantive enough that I thought it might be of interest to others. Click here or on the image to read the post. New writing! Short, Moderately Sad Love Stories. Three short-shorts of mine were just published by the fine folks over at Catch & Release, the online arm of Columbia University’s Columbia Journal. 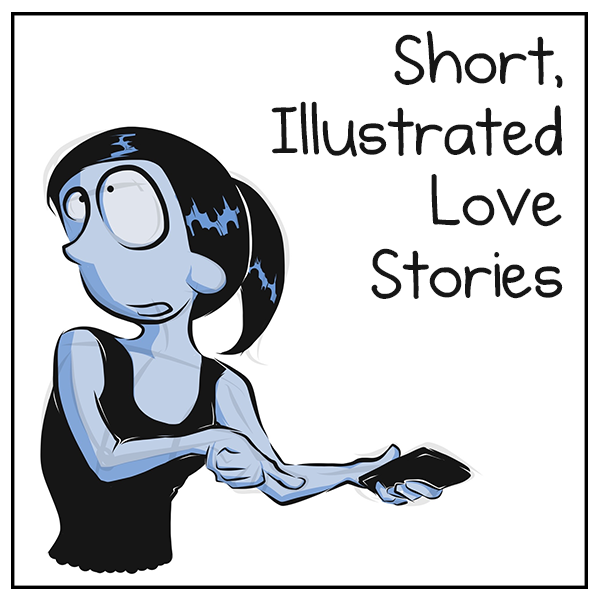 The pieces together are titled “Short, Moderately Sad Love Stories”, and you’ll find them here. Someday I hope to record one of these shorts as a song, and expand another and turn it into a cartoon. For now they’re just text, and I hope you like them. Whatever you think, let me know—leave a comment, tweet me, email me, send me a raven. Whatever works.